Introducing our Sulfate-Free, Paraben-Free Burgati Keratin & Argan Oil Professional Series three step system; This beautiful collection contains a unique blend of Keratin, Argan Oil, and Carrot Root Extract. The set combines a nourishing shampoo and conditioner, along with our innovative Keratin, Argan Oil and Carrot Root Extract formulated Leave-In conditioner. This Gift Set is a recommend three step system for the ultimate in Nourishing, Smoothing and Frizz control for your hair. Cleanse your hair gently. Nourish it wisely. Empower your hair with the antioxidants, Vitamin E, and fatty acids all found in Argan Kernel Oil. 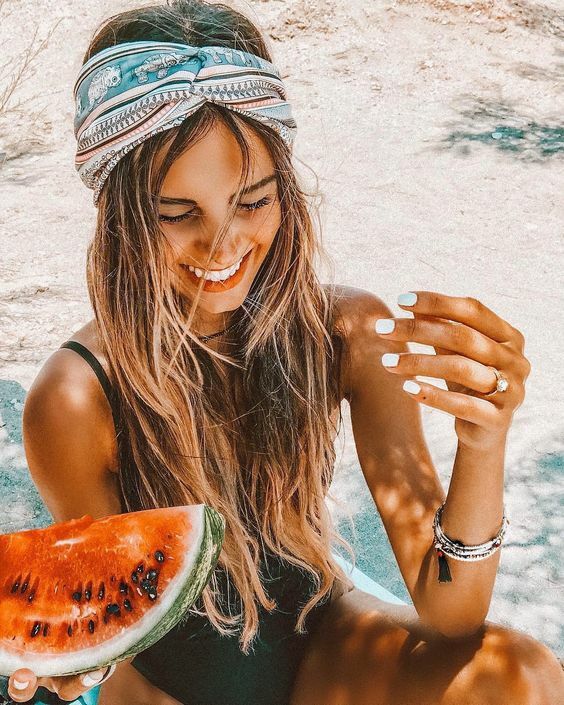 We also added a boost of strength from keratin and cleansers that take it easy on the cuticle, so your hair is soft, smooth and radiant with power. The rich formula utilizes a unique moisture-balancing system, which works to eliminate frizz as well as preventing unwanted split ends. Step out of the shower with beautiful hair. We have combined the amazing nourishing properties of Argan Kernel Oil with the robust benefits of keratin protein. Comb it in and let it work. What you get is hair that is smooth, strong and vibrant. This three step system is suitable for color-treated hair. 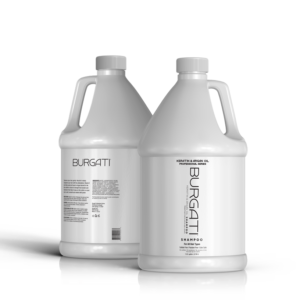 Burgati conditioner leaves hair detangled and manageable while boasting natural-looking shine. This is how you reinvent and repair your hair. Argan Kernel Oil offers the nourishment of Vitamin E and fatty acids. Carrot Root Extract delivers the renewing benefits of carotenes. Meanwhile, Keratin provides the strengthening you need. Your hair is smoothed and soothed – no matter what. Burgati’s Argan Oil & Keratin Leave-in Conditioner will revitalize your hair. This gorgeous three step system is made in the USA and is beautiful from the inside out. Burgati products are never animal tested. Step #1 Use Shampoo on wet hair in the shower. Squeeze a quarter-sized amount into palm, and rub hands together to emulsify shampoo. Use finger tips to gently massage into scalp. Rinse thoroughly. Make sure all the lather is rinsed away. Step #2 Squeeze a quarter-sized amount of conditioner into palms and rub together to emulsify the formula. Then work the conditioner from roots to ends, making sure the hair is completely covered. Leave in hair for 2 to 4 minutes. Rinse thoroughly. Step #3 Finish with Burgati Keratin & Argan Oil Leave-in-Conditioner. Apply a quarter sized amount to towel dried hair evenly from the midshaft of hair to ends. Pay special attention to the ends and damaged areas. Do not rinse.